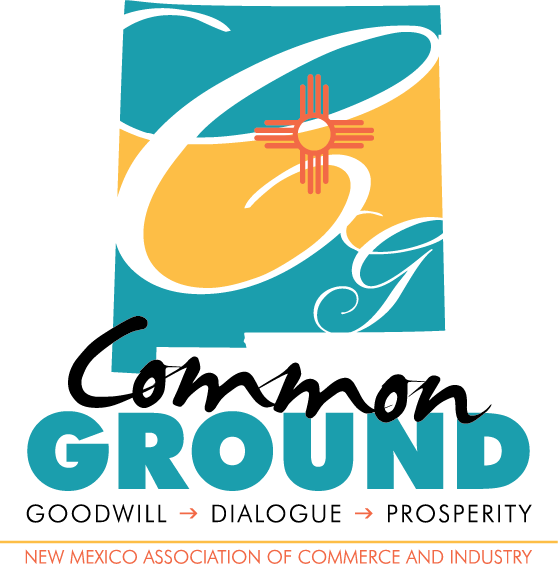 This year the New Mexico Association of Commerce & Industry of New Mexico (ACI), the statewide business advocate, launched a new program, Common Ground, that connects legislators directly with business leaders from across the state to engage in a dialogue about how to improve New Mexico’s economy and create more opportunities for all New Mexicans. The program is designed around a series of two-day trips that will be focused on showcasing legislative districts. Business leaders and legislators spend time touring important sites related to private industry, education, culture, or any other aspect that helps participants understand the legislative district, as well as its economic opportunities or obstacles. Last week, ACI launched "Common Ground," a program designed to gather a small group of junior legislators and business leaders for a series of visits to the participating legislators' districts in order to showcase the assets and most pressing challenges of their communities in a relaxed setting. This new program is possible only through the visionary support of Gold-level sponsors AT&T, Public Service Company of New Mexico, Taos Ski Valley Inc., the New Mexico Hospitality Association, Presbyterian Healthcare Services, CenturyLink, Freeport-McMoRan and Fidelity Investments, as well as Silver-level sponsors Dekker/Perich/Sabatini Ltd. and Swire Coca-Cola USA. The first session of the inaugural cohort of Common Ground featured south-central New Mexico, specifically the respective House districts in Doña Ana County of Rep. Nathan Small and Rep. Bill Gomez. 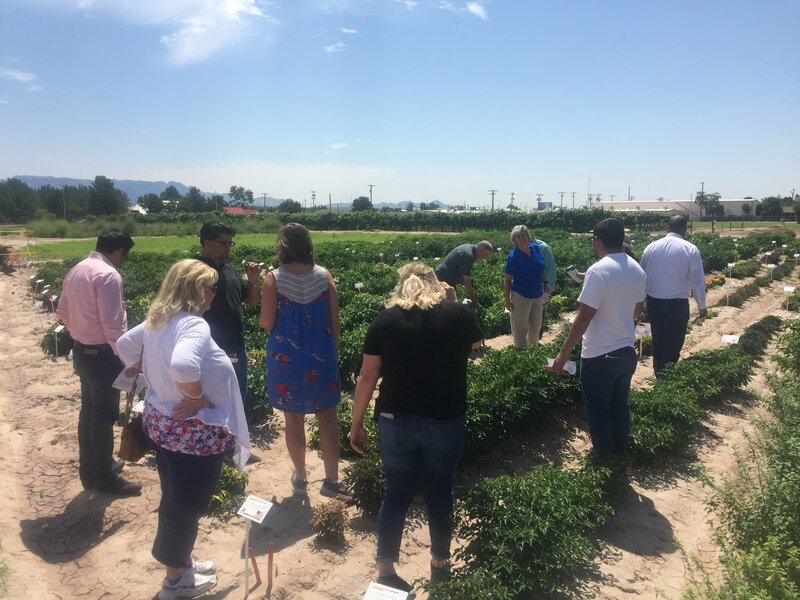 In the southern-most part of the county, the 2017 Common Ground cohort toured on the first day the Camino Real Regional Utility Authority, the Santa Teresa Industrial Park and the U.S.-Mexico livestock border crossing. Later in the day, participants took a walking tour of downtown Las Cruces to discuss strategies for downtown revitalization, including public-private partnerships. On the second day, the group toured the Seco Spice Co., Ogaz Farm, and the Chile Pepper Institute. After a lunch at New Mexico State University’s Hotel, Restaurant and Tourism Management facilities, state Department of Agriculture Sec. Jeff Witte and Dr. Jerry Hawkes, associate dean of the NMSU College of Agricultural, Consumer and Environmental Services, shared presentations. 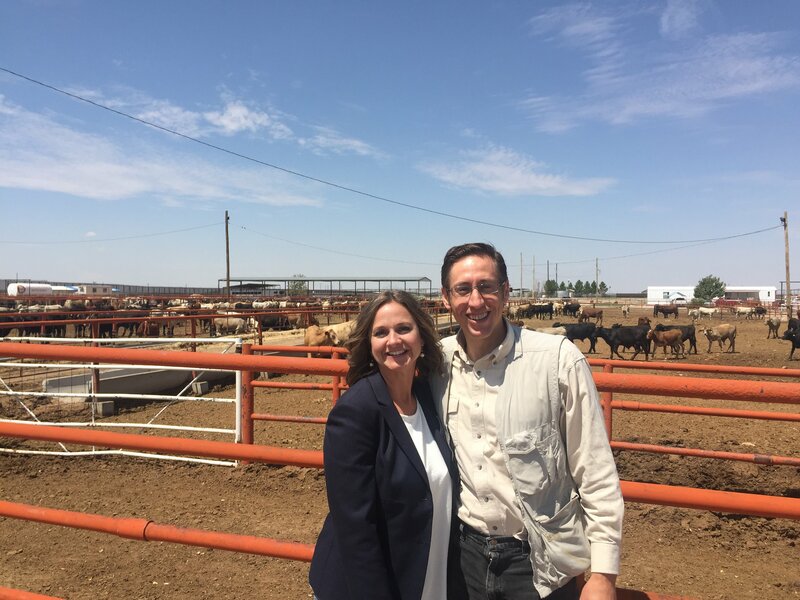 "The first Common Ground tour in southern New Mexico gave the attending legislators and business leaders a great sense of the area's economic achievements in agriculture, trans-loading and community revitalization within Las Cruces and greater Doña Ana County."